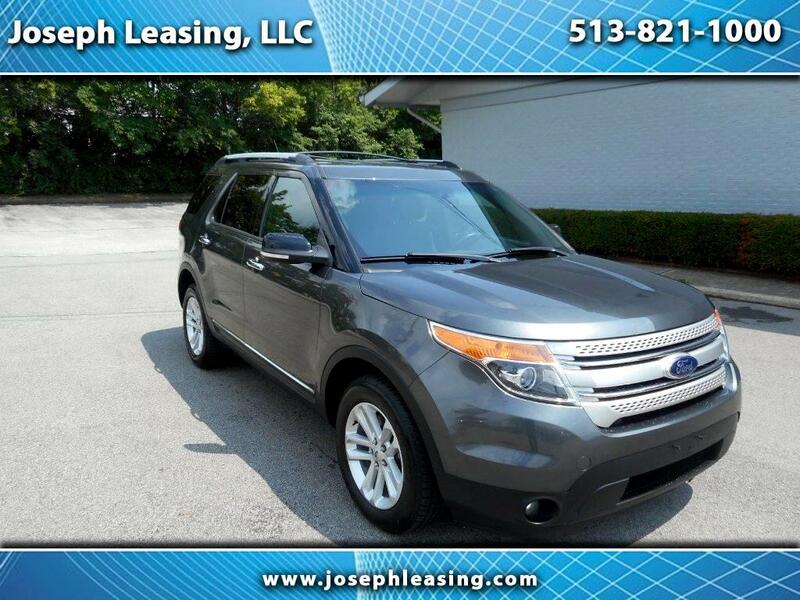 2015 FORD EXPLORER XLT 4WD. VERY WELL MAINTAINED. ONE-OWNER TRADE. HIGHWAY MILES. MULTI-POINT INSPECTION COMPLETE. PRICED WELL BELOW NADA RETAIL VALUE.